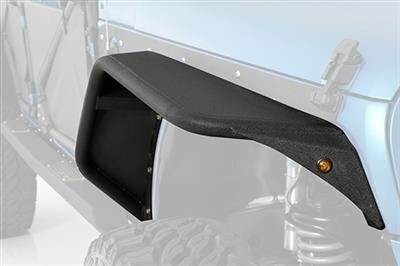 Tube Fenders for your 2007-2016 Jeep Wrangler JK. 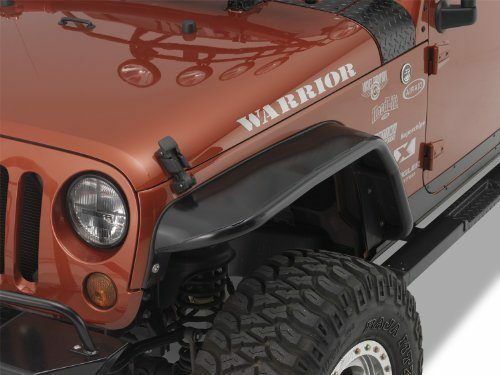 Looking to clear larger tires without having to install a huge lift – A set of after market tube fenders will give you the clearance you’re looking for. 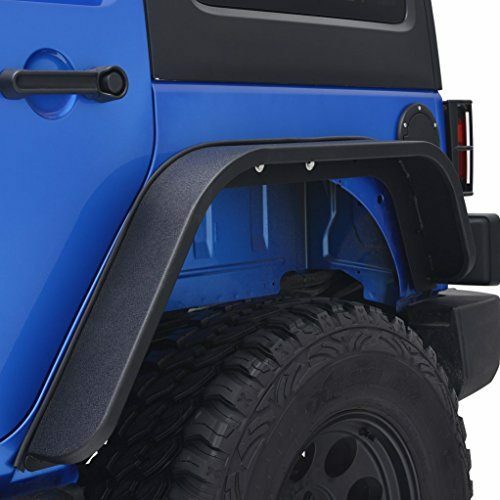 Jeep Wrangler JK tube fenders look great and perform even better – You can choose from steel or aluminium, and pre-coated, or paint your own.